This Hollywood mash note to the First Couple comes with an unexpected burden. The real Barack Obama's legacy. “Southside with You” should have been released eight years ago. The first date romance between Barack Obama and Michelle Robinson shows the future world leader as an optimistic healer. He knows the American political system is messy, but it’s messy on purpose. “Southside With You [Blu-ray + Digital HD] ” is a hagiography tormented by the truth. It’s still a fitfully engaging romance whenever the screenplay lets the leads sparkle. Parker Sawyers is Barack, a chain-smoking student who coaxes his college crush to spend the afternoon with him. Michelle (Tika Sumpter) is smart, ambitious and has no intention of dating a “colleague” like Barack. She agrees to meet him for a community organizing soiree all the same. That’s before she realizes he planned their “meeting” as an all-day affair. Or, in technical terms, a date. Clearly, he has more on his mind than revitalizing a neighborhood. Along the way we’re treated to the standard romantic tropes, like the girl denying her budding feelings. Barack, in turn, can’t hide how much he wants this afternoon to last forever. “Southside” crackles when it lets its star go through the falling in love motions. Sure, some of the dialogue is obvious, the metaphors heavy handed. Still, Sumpter and Sawyers create raw romantic chemistry, the kind that simmers even when the conversation turns to the classic pie vs. ice cream debate. It’s also uplifting how Michelle values education, hard work and the power of family. Neither Sumpter nor Sawyers try too hard to emulate the First Couple. Instead, they ease into the characters with gentle shadings. Writer/director Richard Tanne can’t leave that alone. It’s understandable that he’d inject glimpses of the future president into the story. It would be silly to avoid it. We’re still force fed seemingly all of the couple’s ambitions, their thoughts on being black in a predominantly white culture and how selling out isn’t the way to go. Less would have been much more. 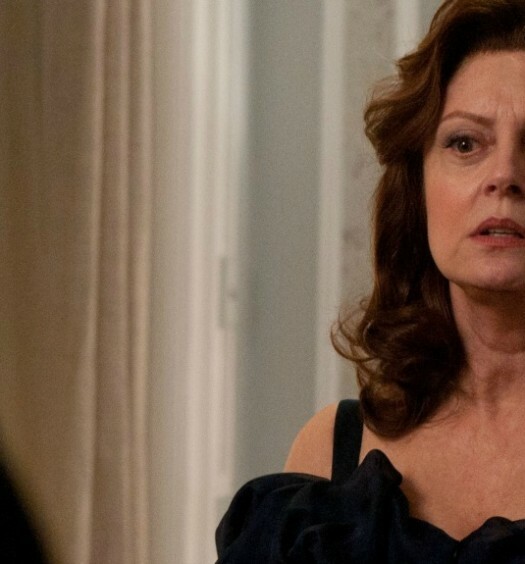 As it is, a movie that strains to hit the 84 minute mark (thanks, end credits!) while stuffing in too much fawning biography for a “boy meets girl” tale. “Southside with You” does offer a rare black romance, one that connects with the couple’s identity in ways we simply don’t see on screen enough. Watching Barack flirt with Michelle over “Good Times” is simple but sobering. These moments don’t last long. 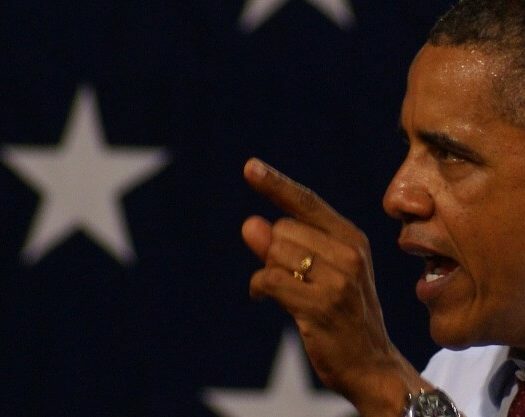 Later, when Barack gives an impromptu speech, we hear hear him hail the slow nature of our government in action. Don’t drink any liquids lest you spit them out before he’s done. Equally weak is a clumsy moment featuring Michelle’s work colleagues. Yes, it’s as stilted as you expect, and a lazy way of setting up the “will they or won’t they” finale. The film’s home video timing hardly works in the movie’s favor. Americans just rejected four more years of Obama-eque policies in favor of a cartoonish reality show star. The promise of “Hope and Change” gave way to a country eager for a new brand of change. It makes watching “Southside with You” a surreal experience. 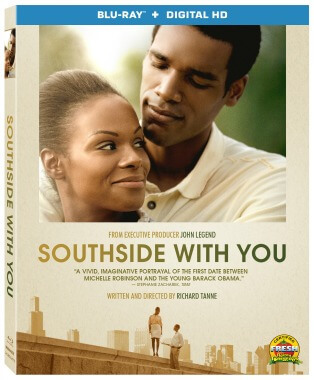 NOTE: “Southside With You [Blu-ray + Digital HD] ” features a commentary track with writer/director Tanne.